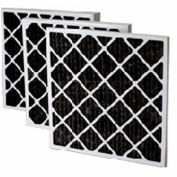 Environet Metal Filters are constructed of high grade quality materials. 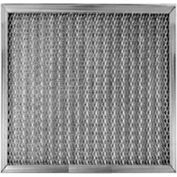 Using strategically designed layers of expanded metal media, the Environet Metal Filters are durable and suitable for most type of environments. 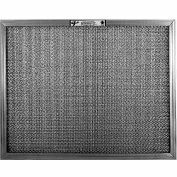 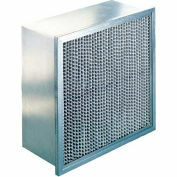 Environet Metal filters are offered in various gauges of Aluminum, Galvanized and Stainless Steel. 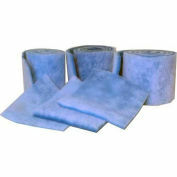 Available in 3/8", 1/2", 1", 2", 3" and 4" thicknesses. 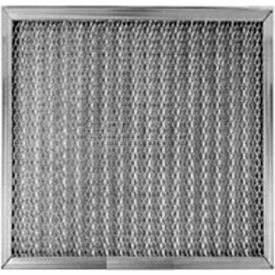 Environet HEPA Filters are constructed of a continuous sheet of wet-laid microfiber media that achieves 99.97% efficiency on .3 microns size particles. 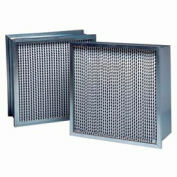 Environet HEPA's are designed for applications where clean air is critical. 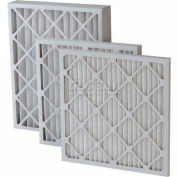 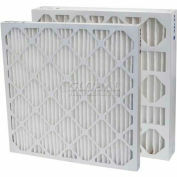 HEPA Filters are available in various constructions to meet your higher efficiency applications.